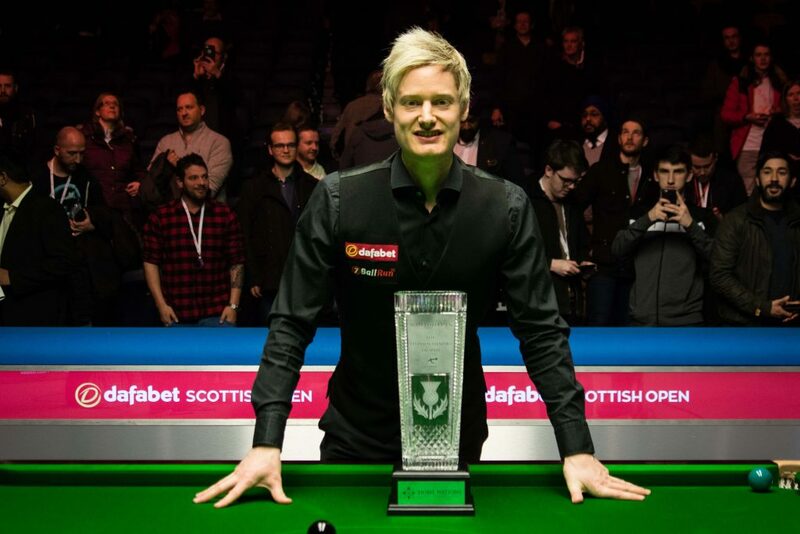 Neil Robertson’s 9-8 victory over Cao Yupeng at Sunday’s Dafabet Scottish Open final was one of the most captivating clashes in recent memory. With Robertson searching for his first ranking title in over a year and world number 67 Cao competing in his maiden ranking final, passions ran high. Fire, determination, nerves and relief were all very much on show. In the latter stages Cao’s devastation was there for all to see, as the Australian fought back to overturn a seemingly unassailable 8-4 deficit. Earlier on, in just the second frame, Robertson punched the air with delight after depositing the black to level at 1-1.There is no doubt that the emotion and desire on display made for captivating viewing, but does celebrating during play spur on those involved or act as an impediment to their focus? As well as being an extremely demanding sport technically, snooker delves deep into a player’s psychology. Those who can act and think most clearly under extreme pressure are usually the ones who emerge victorious. The complexity of snooker heightens the need for mental strength and focus: it’s chess in motion and poker with balls. Can celebrating during a match be likened to letting one’s poker face slip? Terry Griffiths is one of the most sought after coaches in the sport. He has worked with the likes of Ding Junhui, Barry Hawkins, Mark Allen and Michael Holt over recent years. By his own admission, the 1979 World Champion’s most valuable attribute is his years of experience and the knowledge he can impart on the mental aspect of tournament play. For Griffiths, the pressure cooker environment of top level snooker means players need to let their emotions out from time to time. Griffiths said: “They do it because they have come from a place mentally they weren’t comfortable with, but have pulled through. They have achieved something. Fists go and you give it everything to let out some emotion. Mark Selby did it against Ding at the World Championship this year. The pressure at the Crucible is unbelievable and you have to remember that. It is very important to the players and when they achieve something in their mind they outwardly show what they feel about it. This sport requires intense concentration. It is inevitable that in a moment like that it is going to come out. It’s like the shaking of a coke can. Other coaches believe that keeping a calm frame of mind without any spikes of emotion is more likely to allow a player to achieve his potential. Chris Henry has coached the likes of Stephen Hendry and Shaun Murphy, using his innovative theories based in neural science. He also works with top European golfer Rafael Cabrera Bello. Henry trains his players to maintain a serene state of mind even under intense pressure, rather than letting emotions take control. Henry, who spent three seasons as a professional, said: “Celebrating before the end of a match is not the optimum thing to be doing. We know in psychology about what is called the alpha brain wave state. This is a very calm, relaxed and focused state to be in. That then allows you to tap into what I call the brain software, which is a piece of software you have been writing for years. It is composed of things such as driving a car, walking or playing snooker and it lets you do these things without really consciously thinking about it. You can only tap into that part of the brain when you are relaxed. Showing emotions during a match is not advisable. Last season’s 2017 World Championship involved high stakes. It was the most lucrative tournament in the history of snooker in terms of prize money, with champion Mark Selby landing a cool £375,000 for his win. With such a vast amount of money and prestige on the line, the tournament produced raw emotion from those involved. Robertson’s display of delight in Glasgow on Sunday wasn’t the first time the Australian has shown his fire on the baize. In his epic last 16 clash with Marco Fu at this year’s World Championship, the 2010 Crucible winner Robertson roared with joy after converting the winning black in a scrappy 21st frame. It was eventually in vain as Fu went on to take the tie 13-11. When asked whether his celebrations were premature in the post-match press conference, Robertson remained steadfast in the opinion that he needs to evoke his emotions to produce his best snooker. 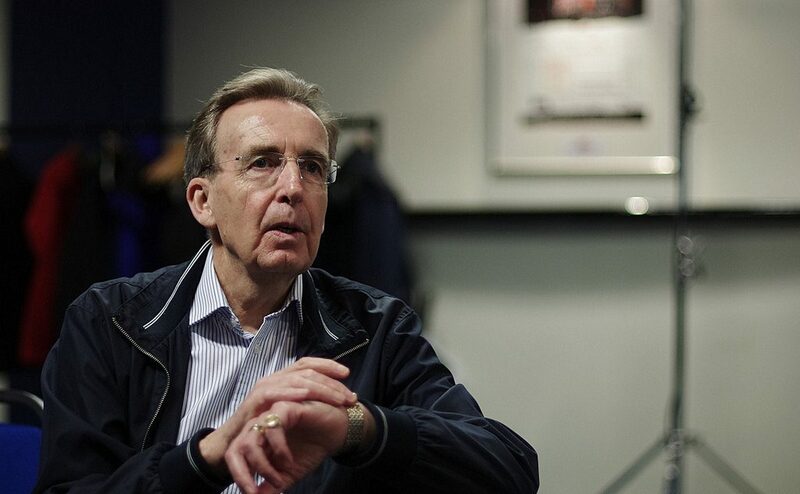 Commentator David Hendon has worked with Eurosport for over a decade and has called some of the most memorable moments in recent years. He was on the mic for Liang Wenbo’s thrilling victory at the 2016 English Open. 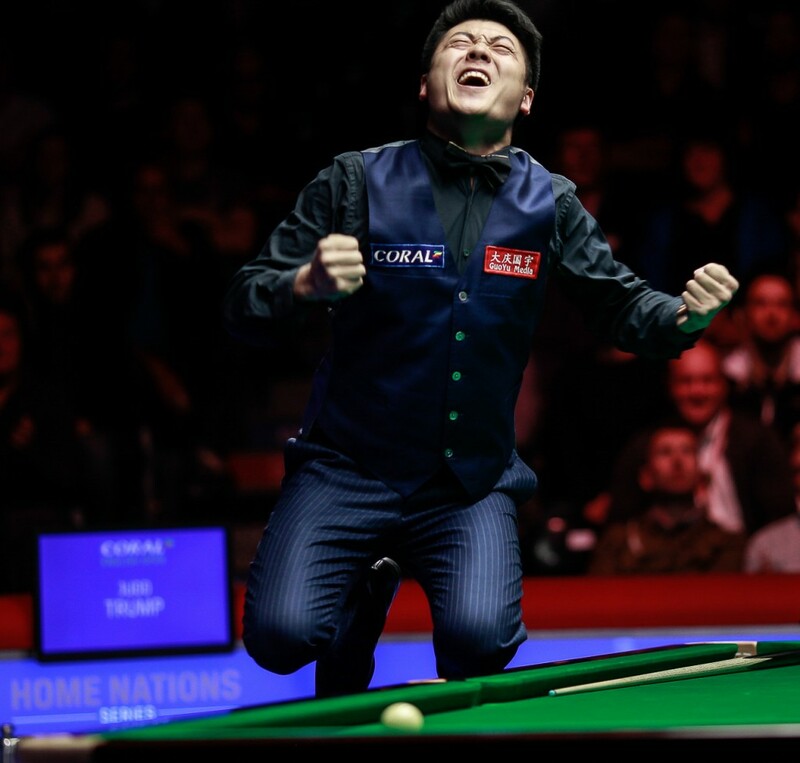 Liang could hardly contain his joy, as he began rapturous celebrations before even depositing the winning ball in his 9-6 win over Judd Trump. Hendon could understand his reaction and believes that the raw emotion of competitors very much adds to the spectacle for viewers. “It would have been awful if, having celebrated, he hadn’t potted the winning ball. Everyone’s personality is different and he is very excitable. This was the biggest moment of his career,” said Hendon. “I think people warm to that and the public likes to see someone who is genuinely happy. But it’s a good job he got the winning ball.